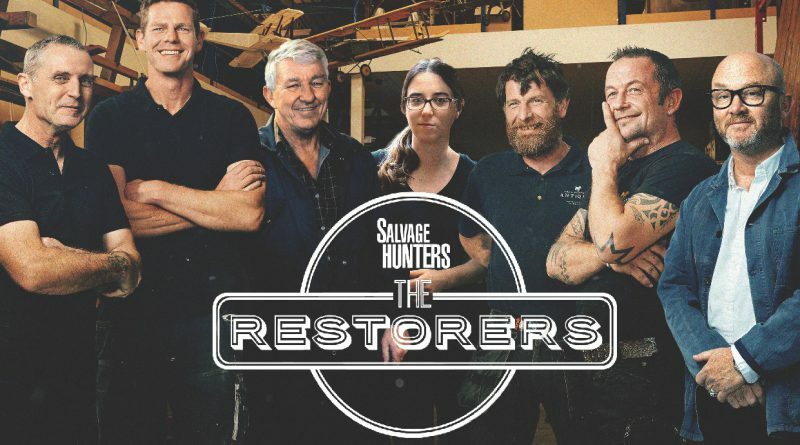 Salvage Hunters: The Restorers are opening applications for the next series up to the public. 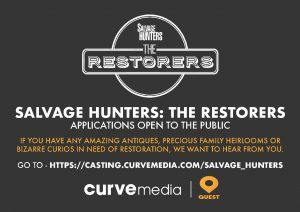 “If you have any damaged antiques, precious family heirlooms or bizarre curios in need of restoration, we want to hear from you. 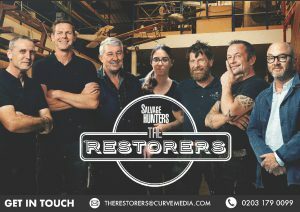 Whether it be a 10 ft bronze statue, a mid-century designer sofa or a 19th century refectory table we have a restorer who can fix it. We want to discover the history behind your item and why you want to have it restored.